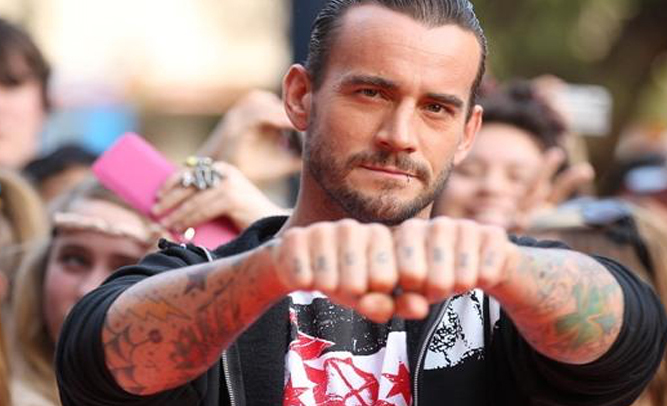 Former professional wrestler CM Punk, real name Phil Brooks, recently spoke with ESPN 8 about returning to the ring and working for WWE, and interviewers were quite surprised by Punk’s response when he was asked if he’d ever consider going back. Punk, who was scheduled to begin his stint in the UFC, reportedly decided that the fights would be “too tough” for him, and he decided he enjoyed scripted fights better. Dana White was reportedly developing a reality show that would focus on finding a contender for Punk’s first UFC bout, but has since cancelled the idea, and will instead use the show to focus on how in the hell Ronda Rousey sucked so much during her last championship fight.